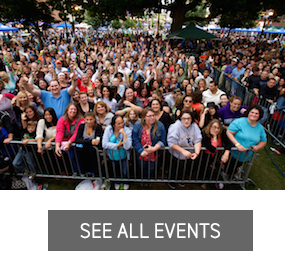 ARTWALK 2015 | Stamford Downtown - This is the place! 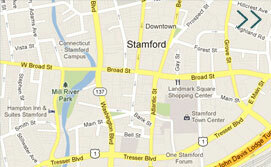 The ARTWALK in Stamford Downtown is yet another step towards showcasing the growing art community and collectors market in Stamford Downtown. 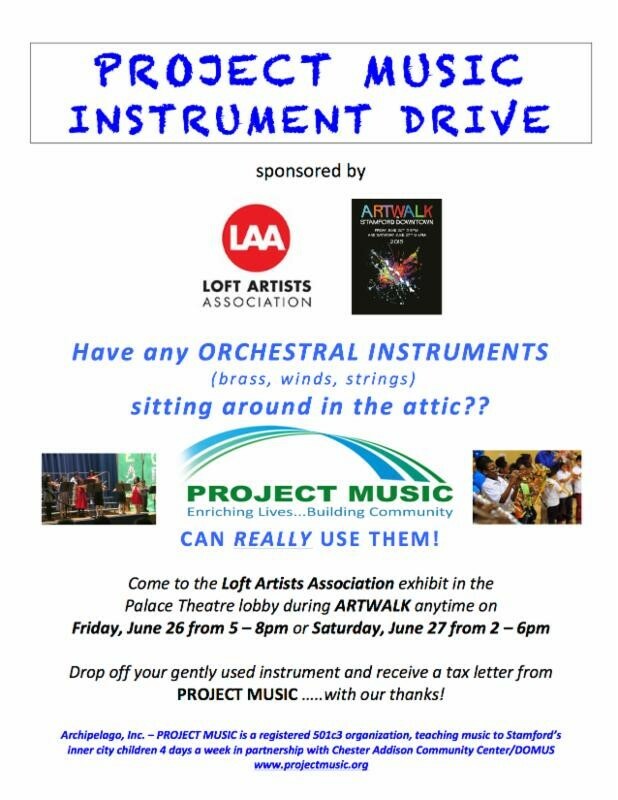 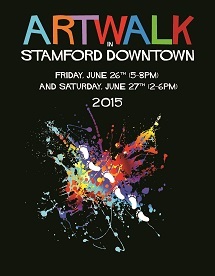 Created by Stamford Downtown Special Services District, a phemomenal experience awaits ARTWALK patrons. 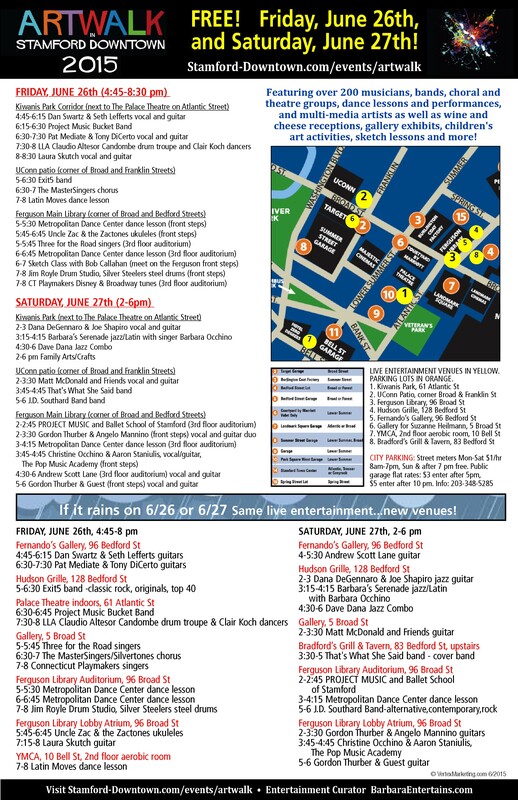 Showcasing 125 talented artists, photographers and sculptors, our annual ARTWALK in Stamford Downtown will reflect a diverse selection of mediums, styles and trends in the contemporary art world.